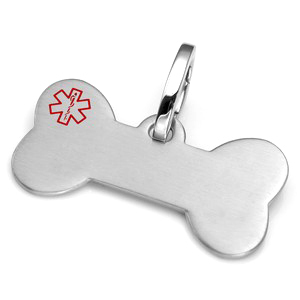 Custom brushed finish pet medical ID tag is made of durable stainless steel and would make a dashing accessory for your canine companion! 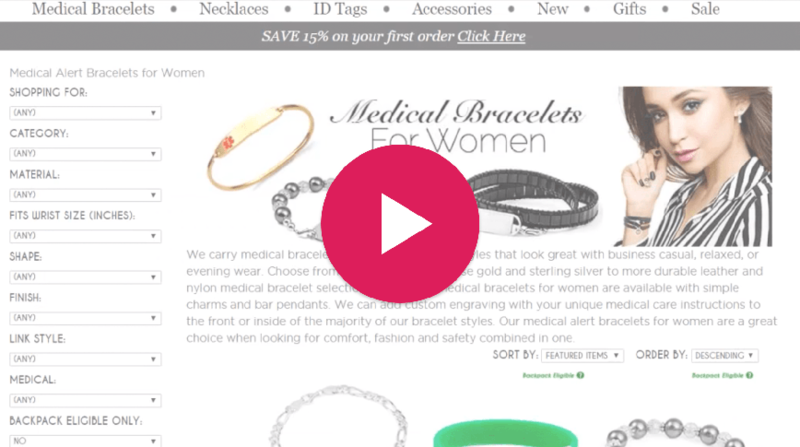 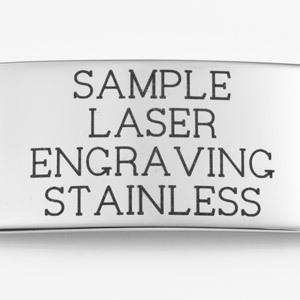 Its unique clasp is designed to easily snap onto a collar without the risk of it falling off. 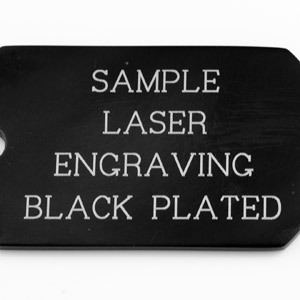 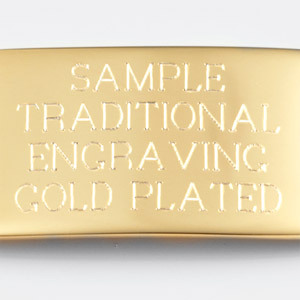 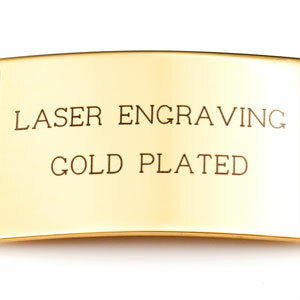 Sufficient engraving space available front and back for specific medical details and instructions. 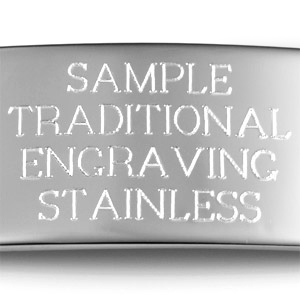 Up to 4 lines of 30 characters each, including spaces!